Like the Banjo, the Mandolin is an important instrument in American Folk and Bluegrass music. But it is also used by some Rock and Folk Punk bands. An ancient instrument that descended from the lute, the Mandolin is part of many different cultural traditions around the world and historically comes in a variety of sizes and shapes. The modern, flat-back Mandolin with steel strings was introduced by Gibson in the early 1900s. As of late, there's been a renewed interest in the Mandolin. No wonder! It has a really nice sound! Weekly Mandolin Lessons are available in 30, 45, and 60-minute increments. Fill out the form on this page to schedule a Trial Lesson! 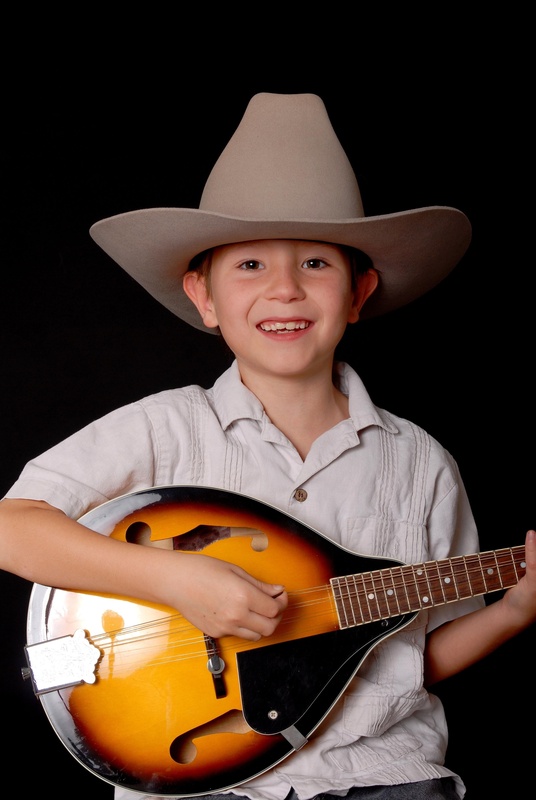 Schedule Your First Mandolin Lesson Today! Hunterdon Academy of the Arts provides Music and Acting Lessons and Classes to students of all Ages and Levels of Ability. To offer you easy access to our services, we have two convenient locations--in Flemington and Lebanon--with large parking lots. We specialize in tailoring our instruction to your individual strengths to help you progress quickly and reach your goals.